Heard about this last week. 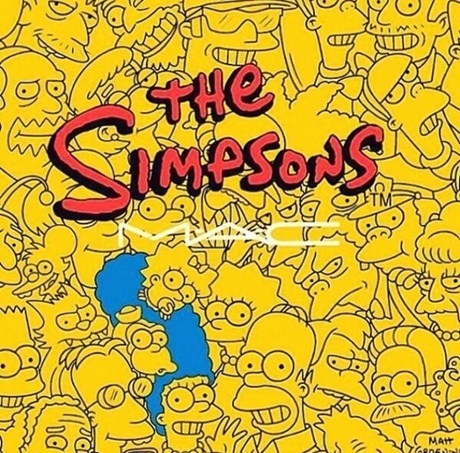 I love it, but I have never been able to actually buy anything I like from a MAC special collection. Rats! MAC has created many collections based on fictional characters from the likes of Alice of Alice in Wonderland to Maleficent of the aptly named movie. But a collection for a cartoon? That’s a definite first. 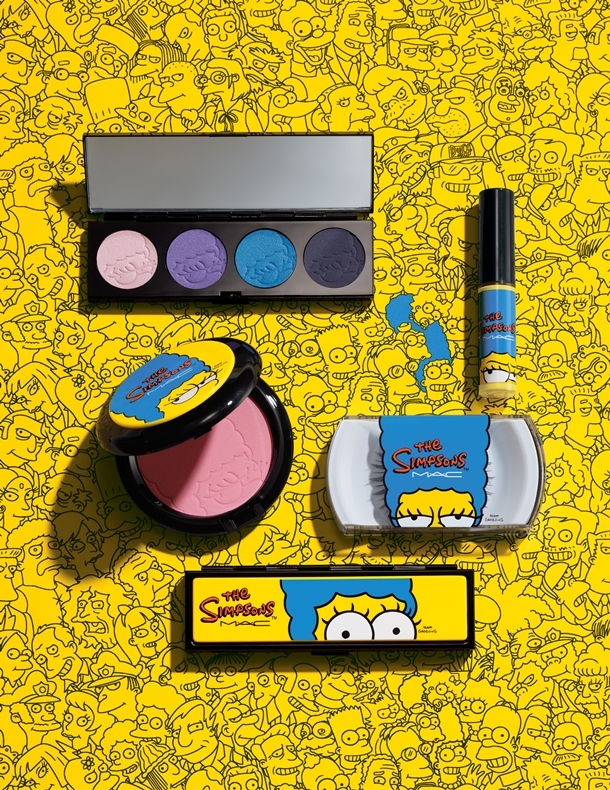 Marge Simpson, the hilarious housewife of the long-running and crude cartoon The Simpsons, is getting her own collection. The 10-piece collection consists of a four-piece eye palette, lip glosses (yes, there’s one in yellow. ), nail decals, false eyelashes and blush. I think that a comically yellow-tinged bronzer with a cheeky name would have been nice as well. Though we can’t get everything, we were given a great eyeshadow palette of deep purple, teal and gray. As well as a pale pink, great for a simple highlight on to of a smokey eye!